PM was founded in 1999 by professionals who had left the Tadiran Group and who brought forth experience accumulated during many years of manufacturing electronic systems. 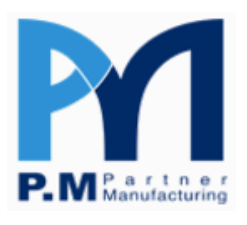 PM provides companies operating within the Electronics sector with a wide assortment of outsourcing solutions regarding procurement, assembly, and testing. manufacturing electronic assemblies, conducting electric testing, and integrating systems in accordance with customers’ configuration. PM’s factories are situated in Rosh Pina and in Petah Tikva which is also home to the company’s headquarters. 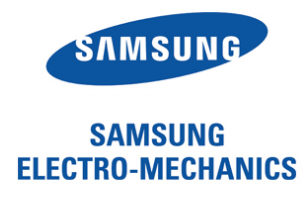 Samsung Electro-Mechanics models its business philosophy and spirit after the trinity value system of Samsung Group: Management Ideology, Core Values, and Management Principles. We seek to establish a corporate culture based on such fundamental principles that drive the Group's growth and evolution.